Medicare Advantage Plans (also called Medicare Part C), provide an alternative to traditional Medicare Part A and Part B. 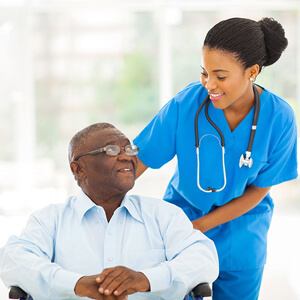 Covers all Medicare Part A and Part B approved services. Has deductibles and co-payments that you may need to pay. Generally requires a referral for you to see specialists. May include extra benefits, prescription drugs, limited dental, hearing and vision care. May require use of only providers in the networks — doctors, hospitals and suppliers. Some plans may allow you to go out of networks at additional costs. Find more information about Medicare Advantage Plans.